Flowtec is the leading smart home service provider in Canada. 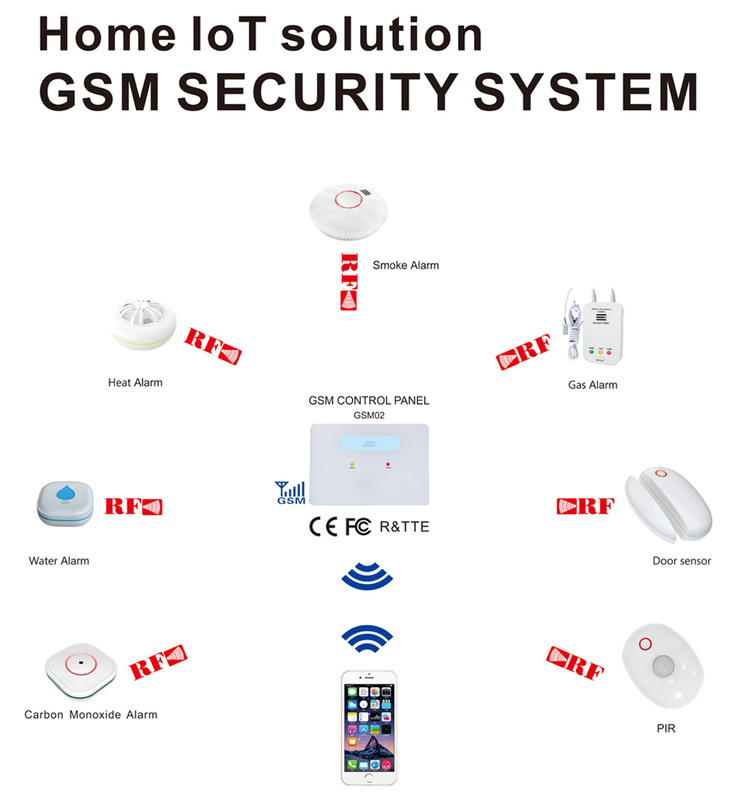 We provide a whole package service on home safety protection, including various types of sensor alarm, IOT industry application security solutions and smart home solutions. Flowtec smart home is a house as a platform, the use of integrated wiring technology, network communication technology, smart home system design scheme of safety technology, automatic control technology, audio and video technology to integrate the household life related facilities, schedule to build efficient residential facilities and family affairs management system, improve home security, convenience, comfort, artistry, and realize environmental protection and energy saving living environment. Constantly convert various electrical remote control is really a complicated thing. Home appliances systems integration functions, you can log in smart home software systems on your smart phones, control any one of the room air-conditioning, TV channel or adjust the volume, refrigerator temperature, microwave switches according to the need.